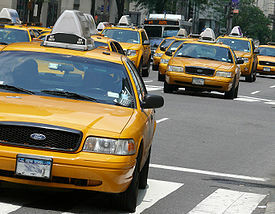 Yosemite Flat Rate Airport Taxi Cab to San Francisco (SFO), Oakland (OAK Airport), San Jose (SJC) San Francisco City gives you flat rate airport transportation from Yosemite California. We have the most reliable airport transportation in Yosemite National Park California. 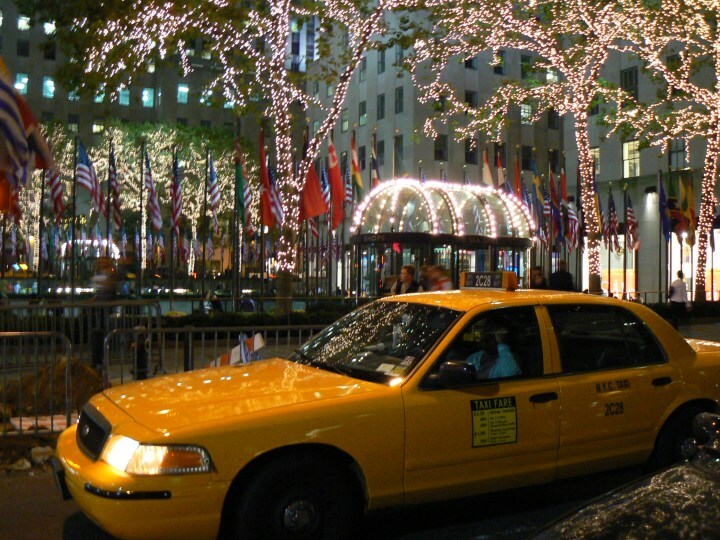 Get taxi flat rates b/w Yosemite National Park, Wawona Hotel Yosemite, Curry Village Yosemite to and from SFO, SJC, OAK airports. Check out flat rates section for more cities. Make your vehicle selection as needed per number of passengers and luggage, and be sure to include any add-on requests, such as baby seat(s), limo, minivan, etc. Finally, use your order number to schedule your taxi pick-up date/time under online reservation. Service Area of Flat Rates Airport Taxi Cab San Francisco, Yosemite Valley, Sunnyvale, Cupertino, Los Altos, Mountain View, Redwood City, Palo Alto, Stanford, Belmont, Half Moon Bay, Santa Cruz, Modesto, Berkeley, Alameda, Monterey, Sacramento, Oakland, Castro Valley, Union City, Hayward, San Carlos, San Jose, San Bruno, SFO, SJC, OAK and many more.